Ｏ(≧∇≦)Ｏ Where did you get those?? 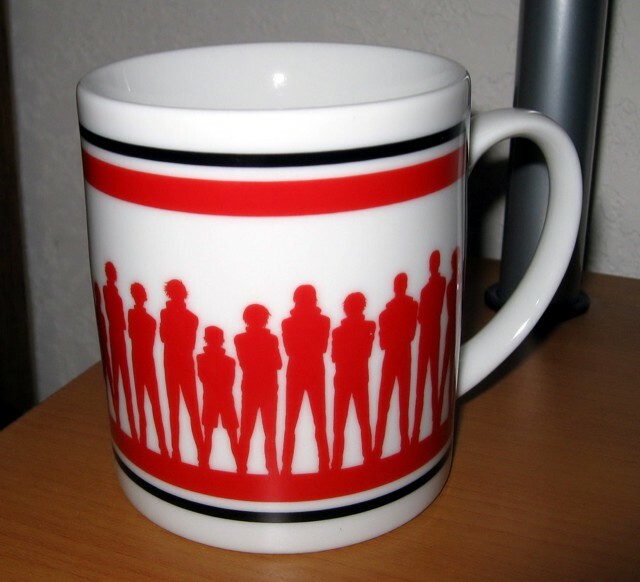 I have too have a weakness for mugs, and I want these lol! Heya fei, I'm going to be putting in an order soon. 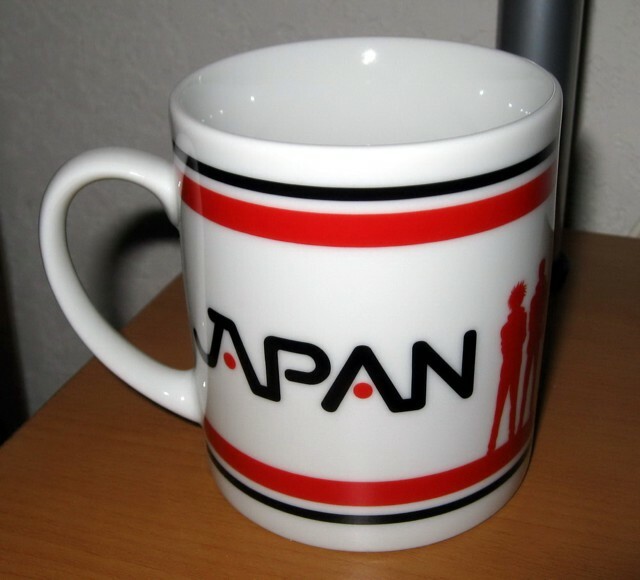 It looks like the Japan U-17 mugs are still available. Would you like me to order you one? YES PLEASE!!!! 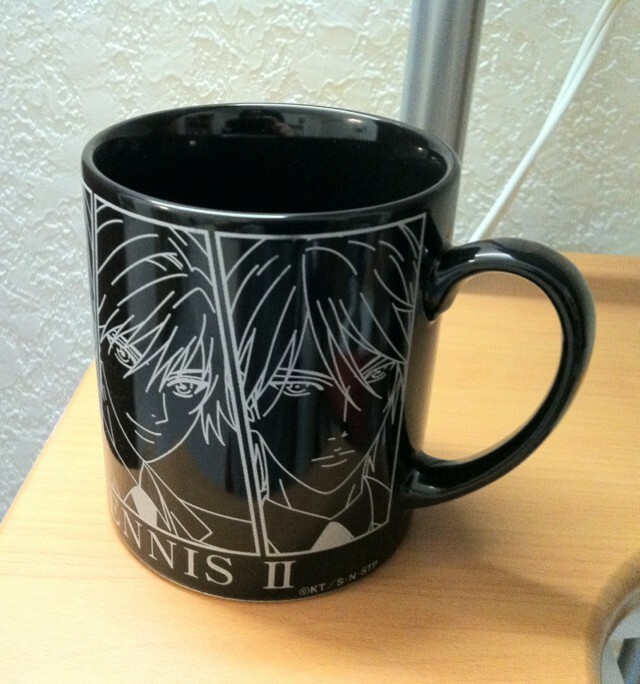 Mugs are one of the things I have a weakness for whether it's Tenipuri merch or not. Okay!!! I'll grab you one while I'm at it, the white one that is. The black one is part of a lottery system, so I don't plan to try it again, cuz I might get items I don't want hehehehe. 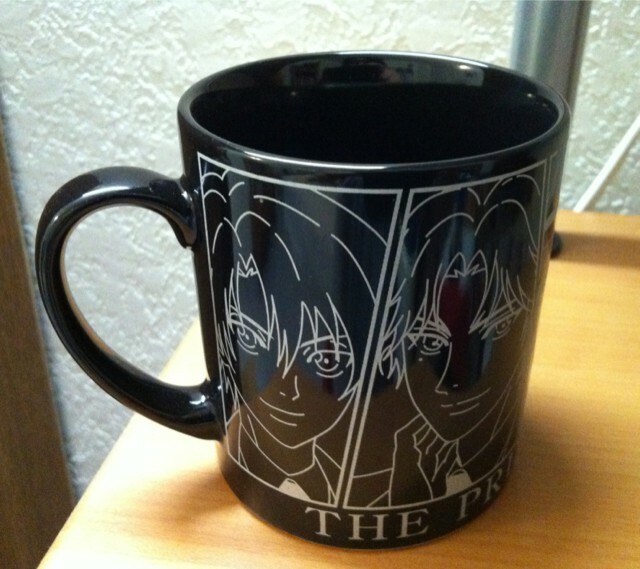 Anyways, it'll probably be the same price as my KuroBasu mugs, is that feasible? Alrighty then!! I'm getting them with some other items in Nov, so most likely I won't be receiving these until December. I'll message you when it comes in!! 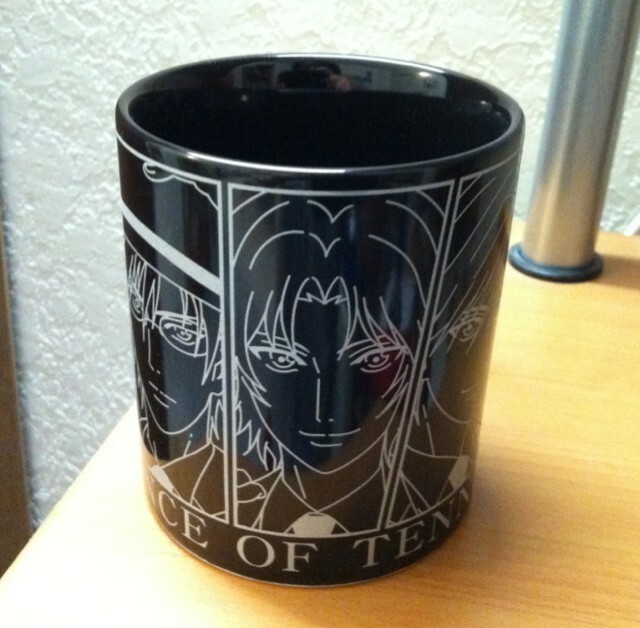 Heya feihu-chan, I've got your TeniPuri Japan U-17 mug!!! Let me know when you want to pay for it. Just letting you know the total as I said I would! Let me know what you want to do =) We can wait til Friday when your paycheck comes in. Remind me what your paypal email is so I don't send it to the wrong one? Did you have to pay a fee?! If you use the "gift" option, you don't have to pay any fees since it's a domestic transaction. Sent!! You'll receive it tomorrow or Monday at the latest!!! Please leave me a feedback to let me know you got it!! It's kinda cool you have so many different glasses that you like and need more room to put them. ...except for the buying another cabinet part, lol. Hehehehe yea, the mugs are beautiful!!! I'm temporarily putting them in the spot that I saved for the Shinpuri First Game One Coins series until I can move some of my figures out or buy a new cabinet... Hehehe gosh I have a really big obsession with mugs and glasses!! !